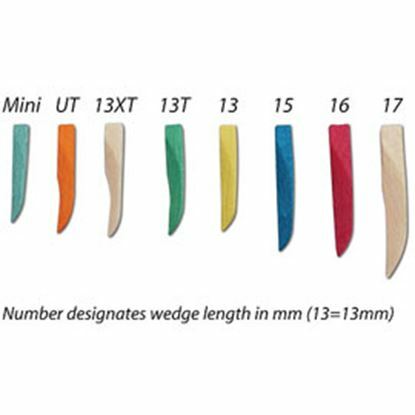 Wizard Wedges provide improved access and secure matrix band in place during all dental restorative procedures. 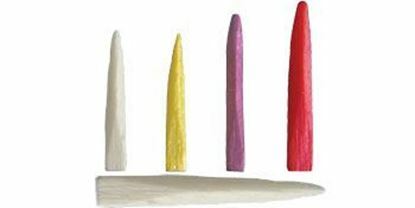 Birchwood wedges with a multi-plane contour to firmly engage adjoining teeth. Sycamore Wedges are innovative anatomic wedges for interproximal contouring during dental restoration placement.